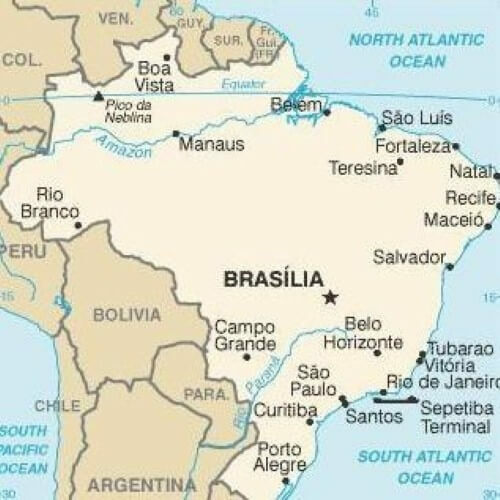 In 1995, Brazil became a member of the World Trade Organization. All members of the WTO are required to enforce intellectual property laws in a particular way. For that reason, Brazil’s laws regarding intellectual property do not differ greatly from those in other countries that belong to the WTO. Copyright: The terms of copyright in Brazil state that protection will last for seventy years after the original author’s death. This includes all forms of artwork including music and literature. However, software that is under copyright is only protected for fifty years. Copyright can be registered with the Brazilian National Library. Copyright refers to a set of prerogatives conferred by law to holders (whether an individuals or corporations) for them to enjoy all moral and estate benefits resulting from their creations. In short, a copyright is the right that protects intellectual consumption works, such as art, literary, advertising, cinematographic and music works, as well as characters. We provide our clients with full assistance for the realization and protection of their creations. Industrial Property: This type of property in Brazil includes all other forms of industrial property, including invention patents, industrial designs, trade designs, trademarks and utility models. 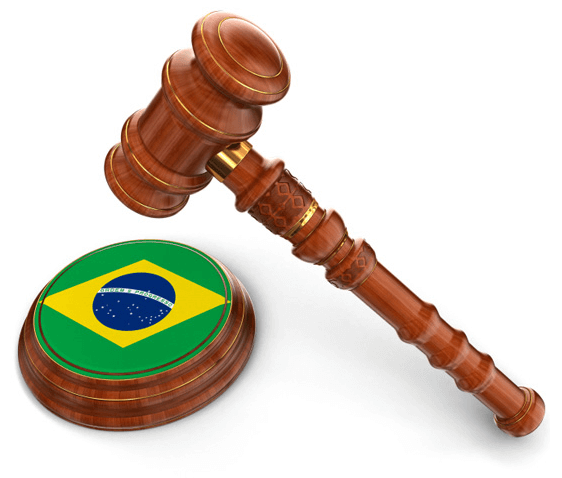 The Brazilian Trademark and Patent Office is responsible for operating these protections. Invention Patents: Patents for an invention protect the idea for up to twenty years. In Brazil, if two people file for a patent that covers the same invention, the person that was “first to file” will be awarded the patent. Patent, from the Latin 'patere', means "make known." The word patent is used to identify a title deed of an invention or utility model. Its public concession is conferred by the State to inventors (whether individuals or corporations) holding the right of invention of a product, manufacturing process or already-existing product and process improvements. Through the patent, the brainchild can be commercially and exclusively exploited nationwide. We rely on a highly qualified team that specializes in preparing the whole technical description, guaranteeing full assurance and confidentiality to all its customers. Industrial Designs: Designs that are of an industrial nature can be patented and protected for up to ten years in Brazil. The design must be new in every way to qualify for an industrial design patent. The protection of an Industrial Design falls on the ornamental plastic shape of an object or the ornamental set of lines and colors that might be applied to a product, finally providing it with a new and completely original appearance in its external configuration. For a better understanding, the Registration of an Industrial Design aims at exclusively protecting a product "design". Trademarks: In business, it can be easy to copy someone else’s trademark, even accidentally. When a trademark is patented, its shape, color, and symbols are all protected. 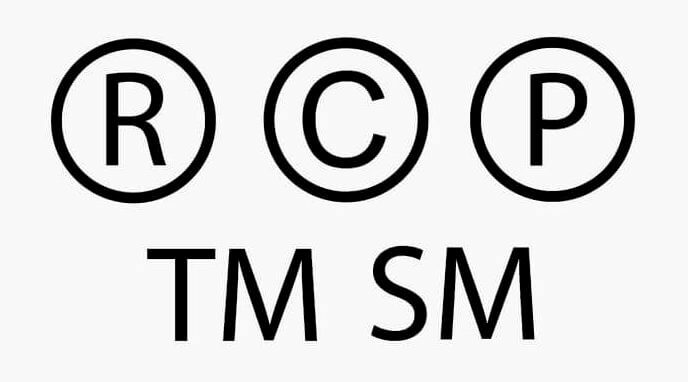 When we ask about the definition of the term "trademark", we recall the idea that a trademark is a symbol, a name, an identity, a picture and/or a three-dimensional shape used by manufacturers, traders, self-employed professionals, entities or corporations to identify the products or services of their activities. It is through the trademark that products and services are differentiated, identified and individualized in the consumer market. When requesting trademark registration at the National Industrial Property Institute (INPI by its acronym in Portuguese), right to exclusive use is guaranteed to the holder in the activity sector, thereby preventing unauthorized use by third parties. We ensure complete assistance to their customers, from research to trademark concession. Software Registration: Software registration at the National Industrial Property Institute is essential to protect computer programs against piracy or unfair competition. Softwares might also have creative and original character. Therefore, they are subject to copyright registration. We advise our clients in all the stages of the process, guaranteeing full protection of their rights. Intellectual property comes in many forms and Brazil affords many ways to protect it. Intellectual property can either be registered or unregistered. Whether or not you should register your intellectual property depends on what type it is. There are some forms of intellectual property for which you already have sole rights. These forms include common law trademarks, confidential information, copyrights and unregistered design rights. On the other hand, some intellectual property is not protected in Brazil until it is registered. Without registration, others can legally copy your ideas for profit. You should register property such as invention patent. If you are from the United States and you are doing business in Brazil, you will find many similarities between the laws of intellectual property. Both the US and Brazil are members of the World Trade Organization, which sets a standard for all protection involving intellectual property. Without such protection, ideas would be stolen and the marketplace would be cluttered with repetitions of the same ideas and designs. The protection of intellectual property works in favor of both business owners and consumers alike. If you are thinking of doing business in Brazil and create some form of intellectual property, you should speak with an attorney to make sure you understand the rights you have over your property.